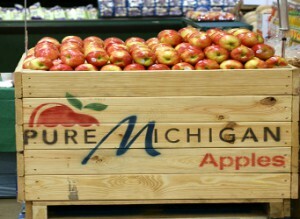 It’s fall in Michigan, and that’s means apple picking, cider mills, pumpkin patches, corn mazes and more! 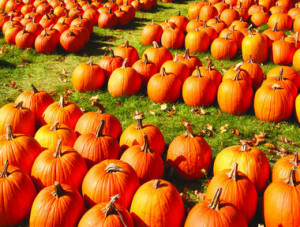 There are abundant fun outdoor activities in Southeast Michigan for families, with opportunities to pick delicious crisp apples of all types, sipping warm cider with fresh donuts, and taking hayrides out to the patch and picking a perfect pumpkin. 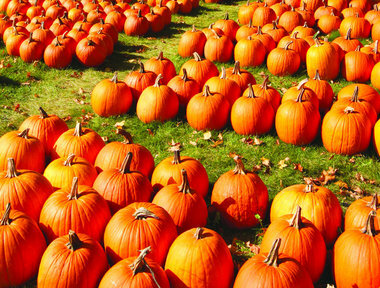 See MetroParent for detailed information about fun, family friendly places in Michigan to visit this fall!